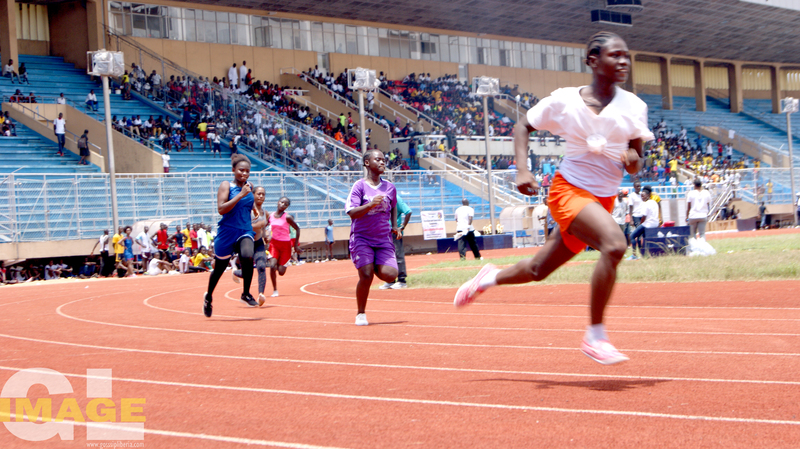 The maiden race was held in the Port City of Buchanan, Grand Bassa County, certified by the Liberia Athletic Federation (LAF), and grouped into four categories; Youth ages 9 to 14 (both males and females); Junior division were ages 15 to 19 (both males and females), Senior, ages 20 to 44 (both males and females), and Adult, ages 45 and above (both males and females). 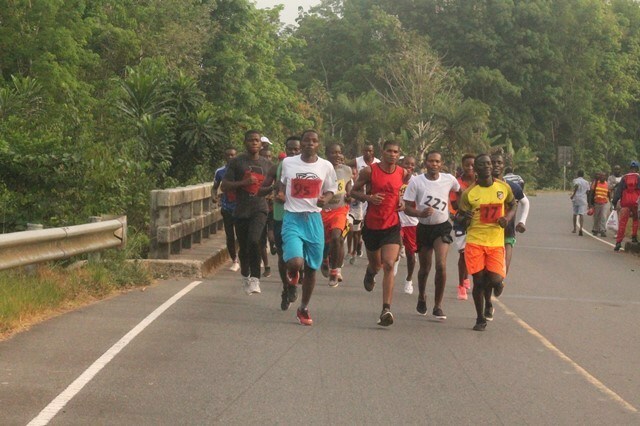 Amara Kamara, Jr., 15, rounded up and made a breakthrough in the county’s maiden edition of the 10K Road Race by setting a record in the ‘Junior Group’ of the male category to win the Buchanan 10K last Monday, February 11, 2019. 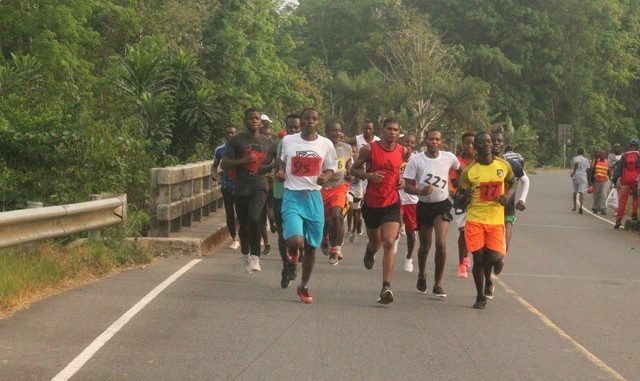 The 10K race is a certified road race by the Liberia Athletic Federation (LAF). 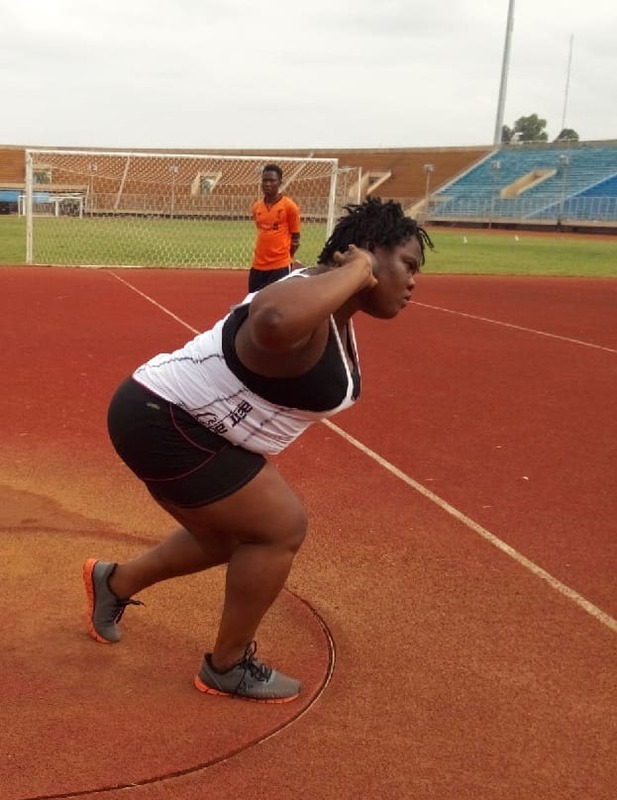 Kamara broke the ‘red-white-and-blue tape’ in the port city of Buchanan in 36:04 (36 minutes, four seconds) – the first fastest time in the first edition, with the second edition being scheduled for Tubmanburg, Bomi County in April 2019. Francis T. Onumah and Prince O. Brown emerged 2nd and 3rd winners in 40:04 and 40:58 respectively. In the female edition of the Junior Group, Dorris B. Boker and Janies R. Dunbar won the 1st and 2nd places respectively, in 43:08 and 44:01. For the Senior Group, Victor Doe ran 39:23 and Joe K. Mensah reached 40:23. There was no female in the Senior Group; while in the Adult Group, Zoryou Gibson ran 40:33 and Ceedor T. Roberts reached 42:23. There was no female in both the Senior and Adult Groups. In the male Youth Group, Diace B. Freeman broke the ‘tape’ in 47:23 and Lydia T. Gbar and Abigail Boayue, in the female group, finished the race in 49:23 and 52:54 respectively. The first winners in each of the four groups received L$8,000; while the 2nd winners got L$5,600 and the 3rd winners received L$3,200. The Buchanan 10K Road Race was organized and funded by the LAF in collaboration with the Buchanan City Corporation. 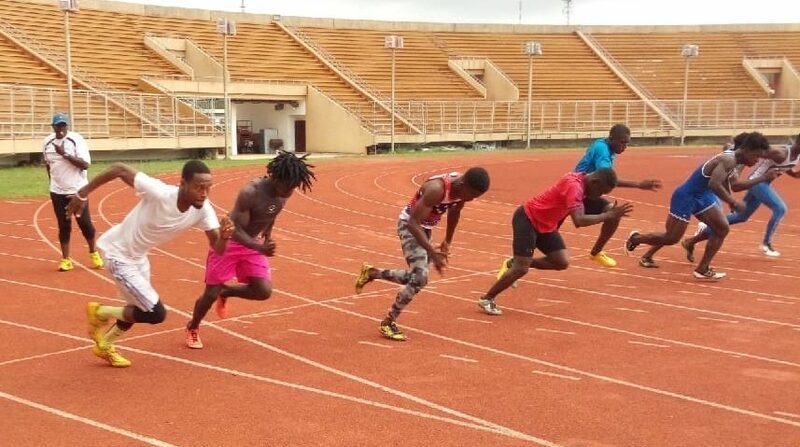 Mulbah Zaza, the President of the LAF, said the 10K Road Race aimed to recruit talented track and field athletes across the country. “I want to thank the Buchanan Red Cross, the Buchanan City Police and other volunteers for the success of the Road Race,” Zaza asserted. A ‘Torch of Medal’ was presented to Buchanan City Mayor Moses D. Haynes, Sr., who promised to keep the fire of track and field burning in Grand Bassa County.